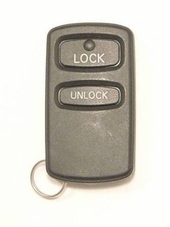 Lost your MITSUBISHI LANCER keyless remote - shop our selection in low price. We offer excellent customer service and fast shipping on our Mitsubishi Lancer remote key fob selection. 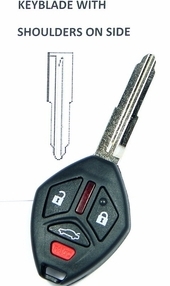 Call us to order your remote transmitter 866-690-4308 toll free.